Fill in the simple questions below to register for the open day. Limited places available on first come first paid basis. 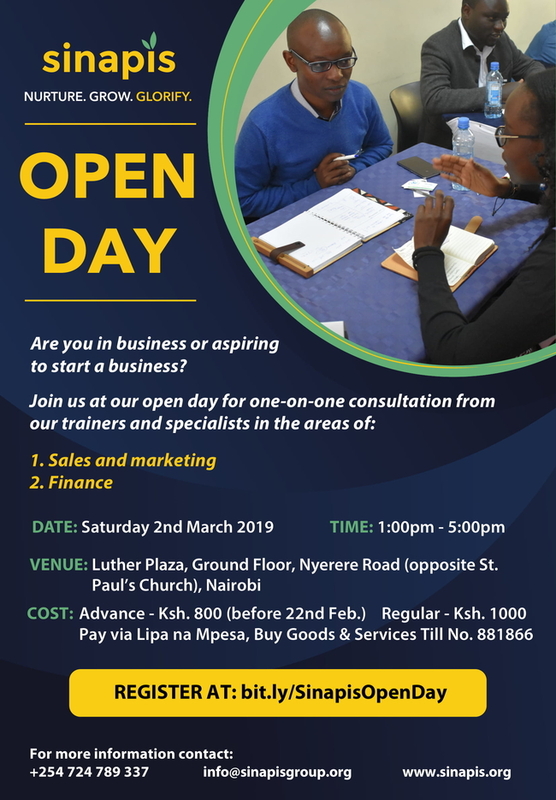 How did you hear about this open day? When did your businesses operations start? Which business areas will you seek consultation on?